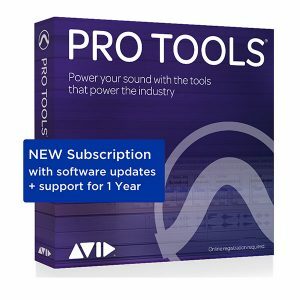 For those who want to purchase a Media Composer license outright with first year Standard support included. Get industry standard video editing tools for advanced post production and collaborative workflows. For those who want to purchase a license outright with first year Standard support included. For professional editors, assistants, journalists, producers, moviemakers, educators, and other media contributors who need advanced post production and collaborative workflows, Media Composer | Ultimate (formerly known as simply Media Composer) provides all the features and functions to facilitate working collaboratively as a team. Need to work together as a team in a post production, news, or other media environment? Media Composer | Ultimate (formerly Media Composer) provides all the same editing tools as Media Composer, plus extended workflows for real time collaboration. More editors in every segment of professional movie making, television, broadcast, and streaming media use Media Composer than any other video editing software. Designed to handle high volumes of mixed media, Media Composer accelerates high res, HDR, and HD editing while eliminating time consuming tasks. And it keeps getting better with tons of great new features. Includes Avid 1-year Software Updates + Support Plan for the first year. 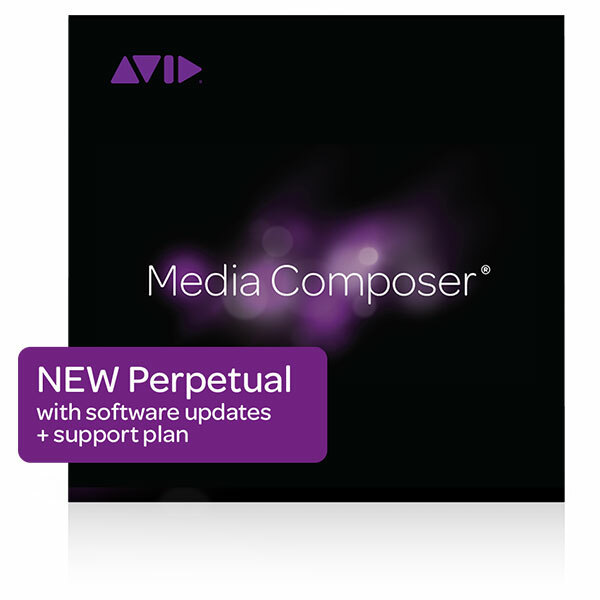 Media Composer System Requirements can be found on the Avid website. Please note that all sales on digital products are final. It is the customer’s responsibility to ensure that the system requirements have been met. Please call us if you need further advice.